This entry was posted in All Devos, Bible and tagged bronze serpent, By His Son, devotion, faith, hebrews, means, word of God, Worship. 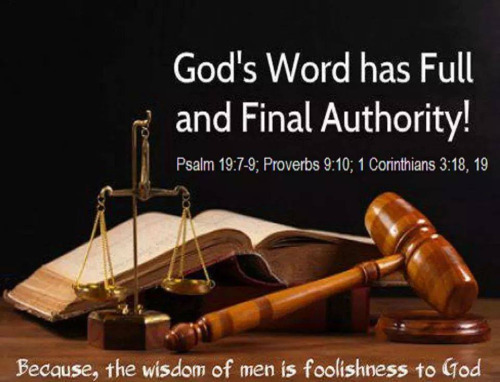 I don’t believe the Bible to be God’s Word. The Bible has been changed. It’s just a bunch of stories. Not everything is true in the Bible. I tried to read the Bible, but can’t understand it. Didn’t men, NOT God, write the Bible? 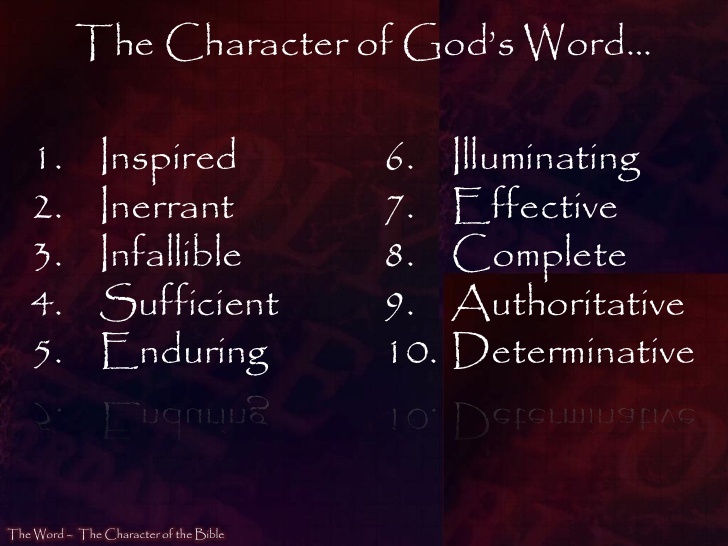 This entry was posted in All Devos, Bible and tagged Bible, forever, God's word, mirror, reflection, See clearly, Trust. 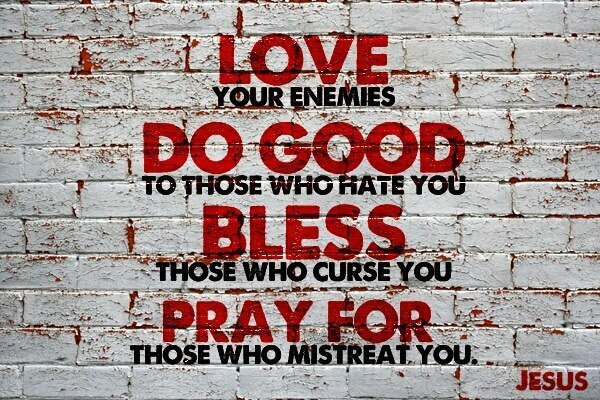 This entry was posted in All Devos, Bible Exposition and tagged bless, Endurance, enemies, forgivenes, hatred, Love, Pray. Every day we hear the word “LOVE” expressed in a number of ways (people, food, clothes, movies etc.). A musician at the end of his concert would conclude with something like this “I love you all” which may mean little or nothing. 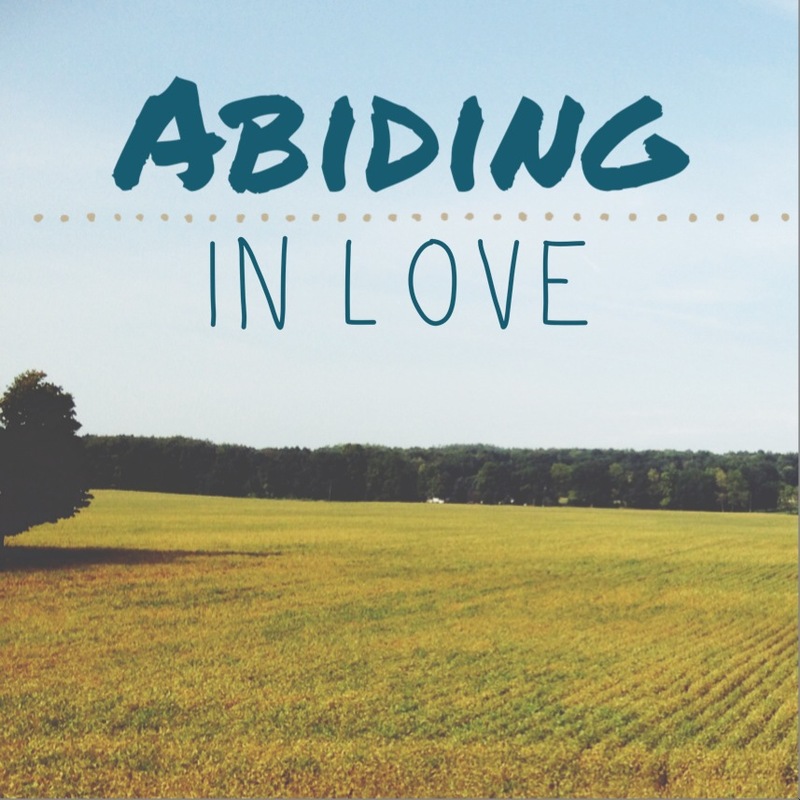 If we are to understand love, we have to get the biblical definition that both Christ and Paul give us. This entry was posted in All Devos, Bible Exposition and tagged Abba Father, adoption, agape love, called you friend, demonstrative love, emporwerd to serve, greater love, imitators of God, lay down your life, obedience. In my experience in the last 15 years or so, songs about God’s love in different genres have been heard and sang. What I found strange is that majority of the lyrics left out the words like “God, Jesus, Son of God etc.) and you were left to somehow figure out if they were Christian God’s love song or not. Even some of the popular worship songs sound like thinly disguised teenage crush songs. When we think of God’s love, are we to think of boy/girl type of love type (hold me, kiss me, etc.)? Most of these songs are pampering love. God’s love is perfecting, persevering love. 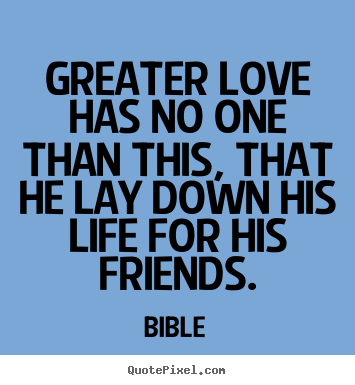 The disciples preached the love of God by preaching Christ crucified. This entry was posted in All Devos, Bible Exposition and tagged avide in love, bears all things, believes all things, commandments, endures all things, good samaritan, hopes all things, Joy emains, joy of the Lord, pampering love, Perfecting love. This entry was posted in All Devos, Bible Exposition and tagged Abide in the word, act, biblically, conformation, discernment, know, new creation, potter, Pray, Seek wisdom, think, transformation, Trust in the Lord, will of God. 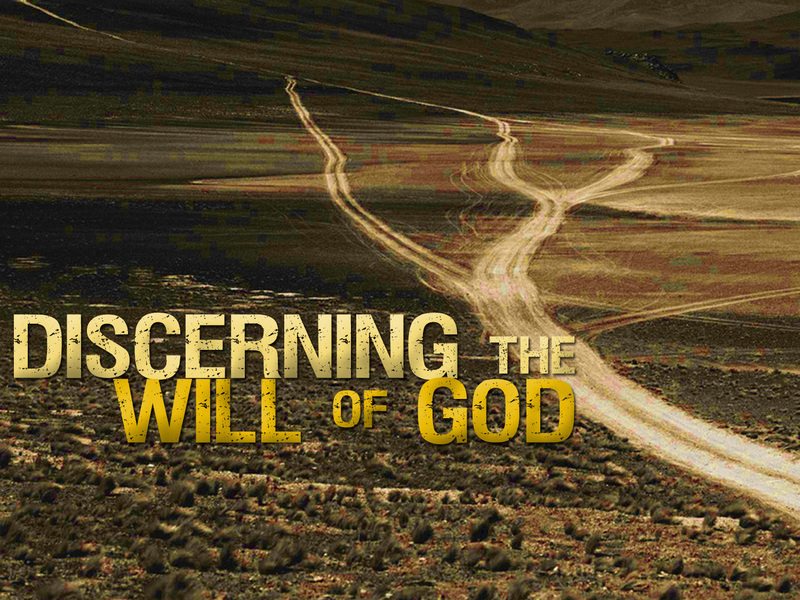 I constantly run into believers seeking to know or discern the will of God. As I mentioned in part 1, John 15 is one of the most important passages in the bible because it helps us discern the will of God for believers. 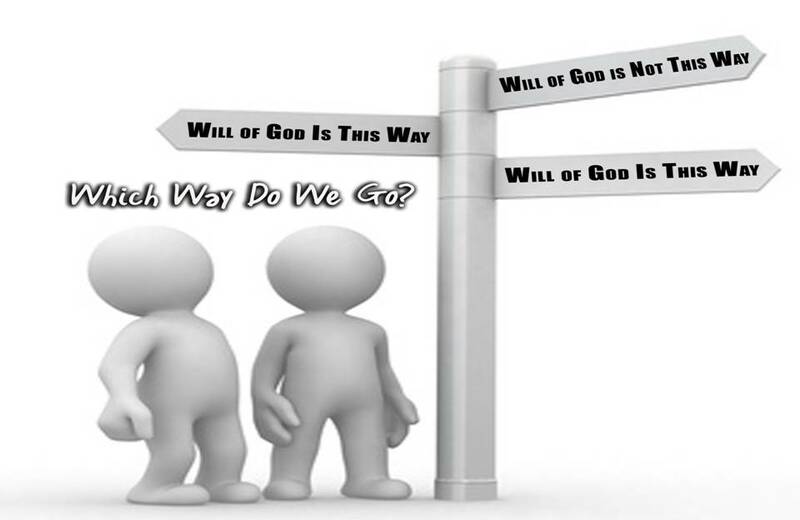 In this posting we will look at discerning perceptive or revealed will of God and in the next posting we will look at closely at God’s permissive or perfect will. This entry was posted in All Devos, Bible Exposition and tagged ask, discerning, God's glory, laboring for eternal things, seek first, seeking wisdom, Solomon, the will of God.